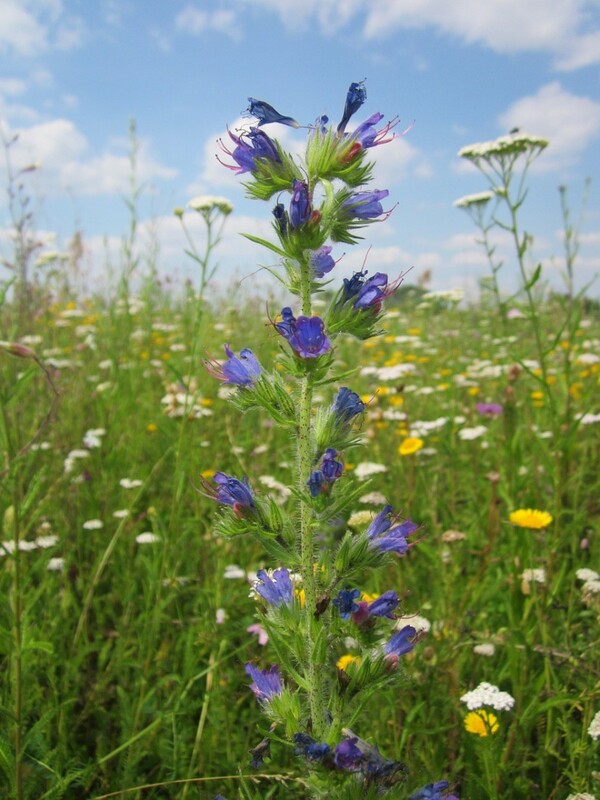 The Echium genus of plants, which are grouped around the type species Viper’s Bugloss (E. vulgare) has many species, and many of them have very beautiful flowering spikes that honeybees and other pollinating insects find very attractive because of the large quantities of nectar these flowers produce. 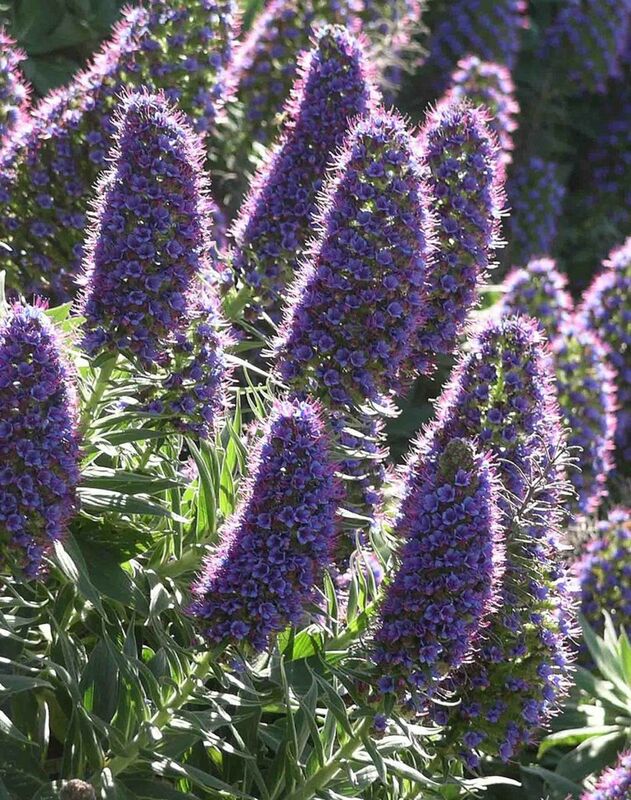 Growing species of Echium will not only beautify your garden but benefit the bees, which need all the help we can give them today, as their numbers decline in many parts of the world due to Colony Collapse Disorder, which is thought to be caused to a large extent by the widespread use of neonicotinoid pesticides. Butterflies like to feed from the flowers of various types of Viper’s Bugloss too, so growing these plants will also attract these pretty insects. Seeds for many types of Echium are readily available on the Internet. It is easy enough to find a species that will grow where you live because there are Echiums that will grow in colder countries like the UK and northern Europe and others that are suited to subtropical and tropical parts of the world. Most species of Viper's Bugloss flower in spring or early summer. Flowers are purple, blue, pink, red or white depending on the species. 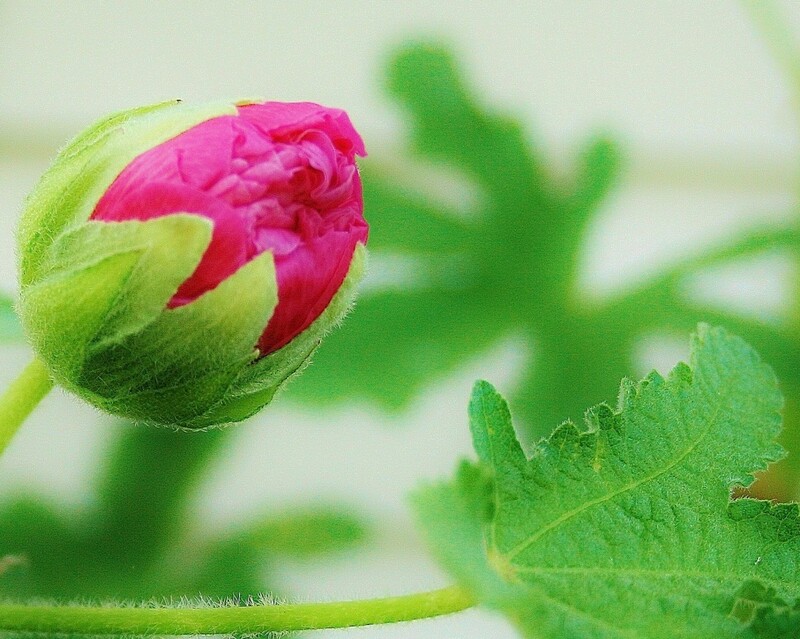 Some types have flowers that change colour. 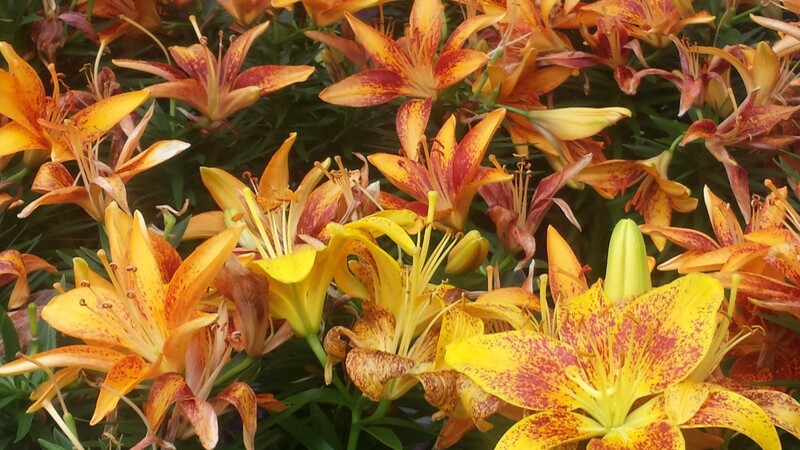 Because of their size, formation and colour, these plants make a really eye-catching display. The Echiums generally have rough hairy leaves and stems and are native to Europe, North Africa and Macronesia with many species found as endemics of the Canary Islands. 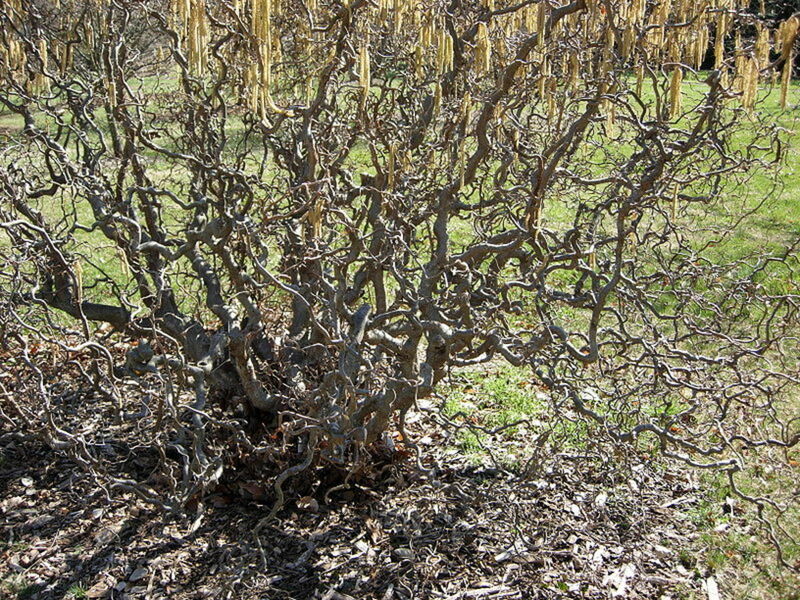 Some species, such as Patterson’s Curse (E. plantagineum) have spread to other parts of the world, including South Africa and Australia where they are regarded as invasive weeds. Patterson's Curse grows on farmland and arable fields as well as waste ground and can easily cover an area. It is a short plant and can look very pretty when it makes a "sea" of purple flowers. Nevertheless it is regarded as a weed because of how fast it spreads. Echium species can grow very tall, reaching over two metres in height, and this has earned some of them the name of Tower of Jewels. E. wildpretii is commonly known as Red Viper’s Bugloss, Tenerife Bugloss, Mt Teide Bugloss, or Taginaste Rojo in Spanish. This is one of the “Tower of Jewels” species of Echium and can reach as much as three metres in height. It’s name Mt Teide Bugloss is descriptive because it is only found growing wild high on this mountain in Tenerife and around the mountain village of Vilaflor on the island. It produces a rosette in the first year and in the second year a tall flowering spike is formed covered in thousands of red flowers. 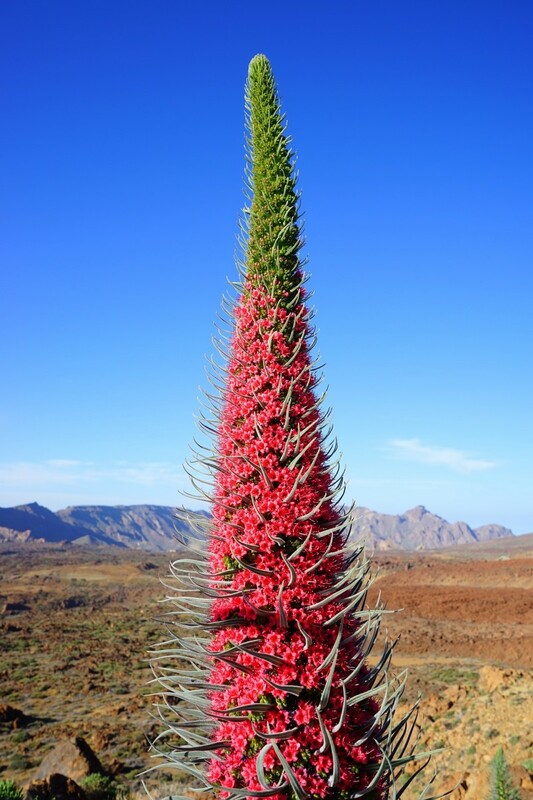 It is a very rare plant and adapted to growing in the extreme conditions up on Mt Teide where the sunlight is exceedingly bright, the ground can bake dry and the temperature at night can get very low. 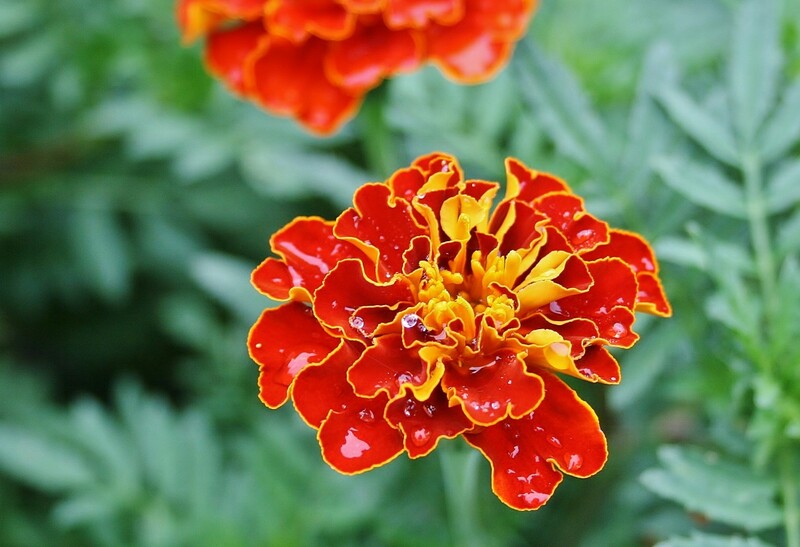 This plant will grow at lower levels too and is popular as a garden flower. It is often sold as packets of seeds in shops throughout Tenerife. The Mt Teide Bugloss is a plant symbol of Tenerife and features in countless postcards, photos and paintings of the island. 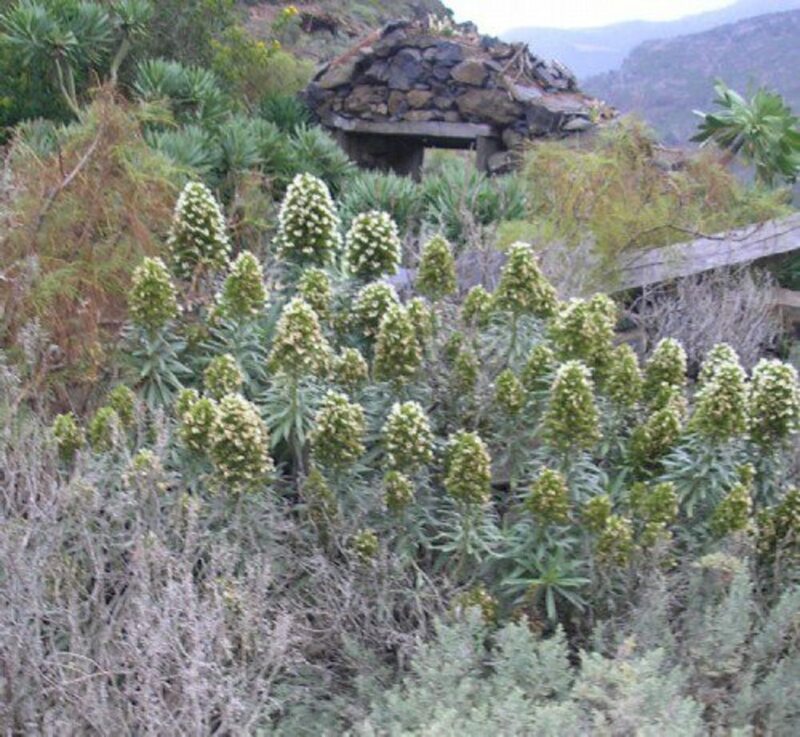 E. simplex is another of the tall endemic species from Tenerife, growing up to three metres in good conditions. It is called Tower of Jewels too. This species has white flowers and again is often grown in gardens on the island because of its ornamental appearance. It grows wild in the Anaga Mountain range in the north of Tenerife but is very rare. Strangely this species often grows much taller in a garden or park than when growing in its native habitat. 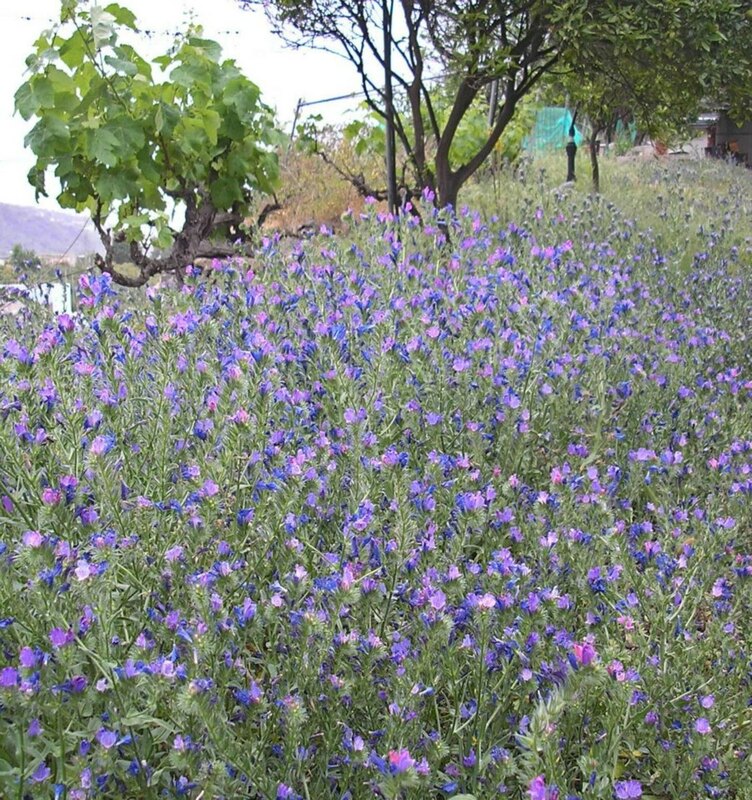 Although it grows wild on mountainous areas and on cliffs it will grow well in flower borders on the coast of the island. For example, it is often planted in the resort town of Puerto de la Cruz on the northwest coast of Tenerife and in a park in Icod de los Vinos. E. pininana is yet another Tower of Jewels species. This plant is also known as Giant Viper’s Bugloss and Tree Echium. It is the tallest of them all and can reach as much as four metres in height. It comes from La Palma in the Canary Islands where it grows in the laurel forests but it is now exceedingly rare in the wild state. Habitat loss is threatening the survival of this species. 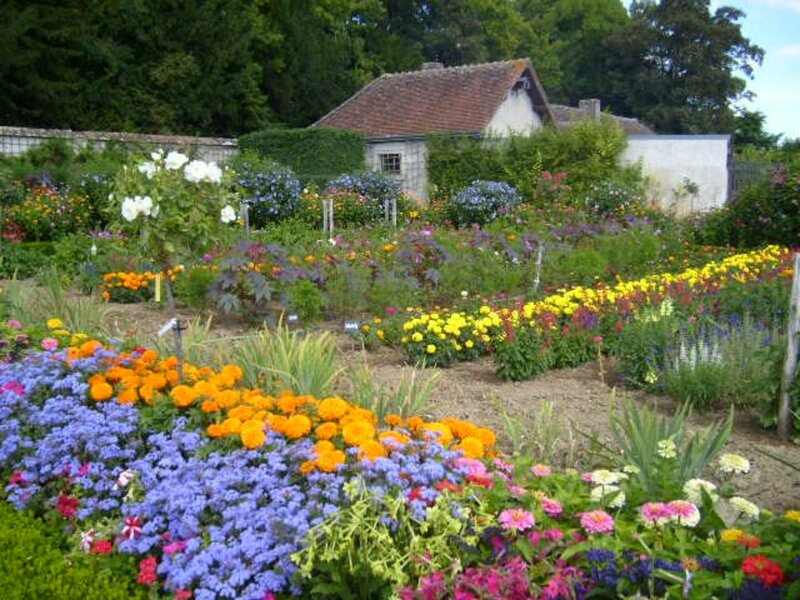 However, it is being grown well as a garden plant in gardens in the UK and in Ireland. So well is it growing there that it is self-seeding and producing clusters of the plant. 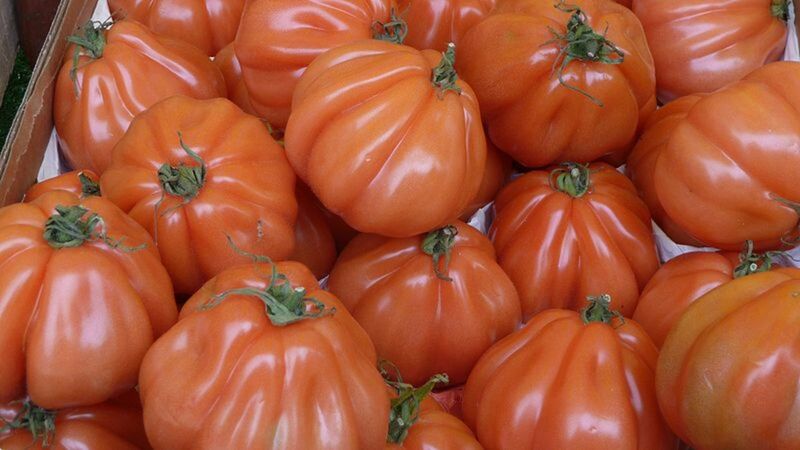 It is thought that this species may evolve a hardier variety that would be better suited for growing in the UK. E. giganteum is another of the Tenerife species. It forms bushes and has white flowers in terminal spikes. This plant grows wild in the northwest of Tenerife and is found on cliffs and ravines, as well as being popular in gardens and parks. It is one of the many endemic species found on the island with different types having evolved to adapt to the many microclimates and varying types of countryside found on the island. 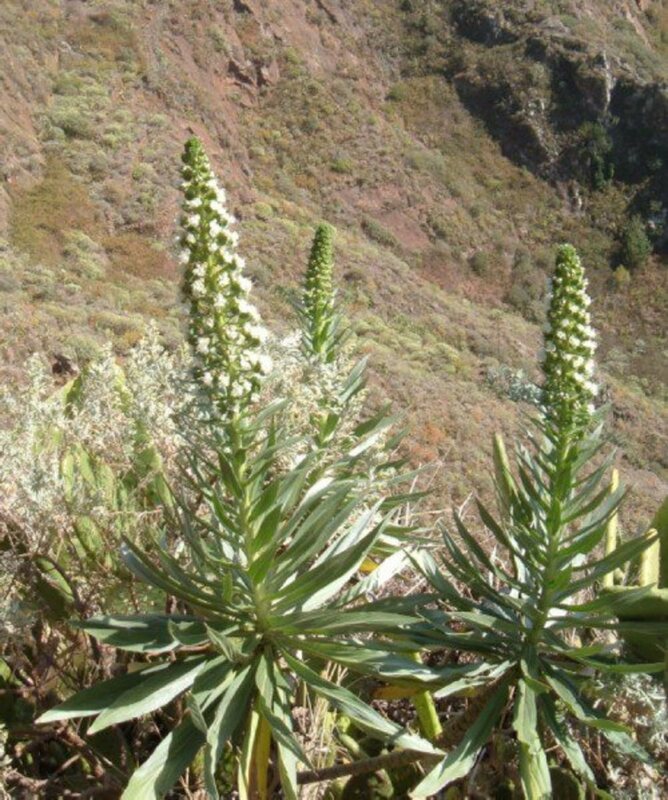 Tenerife has high mountains, forests, valleys, farmland, coastal plains and cliffs, and semi-desert areas, and all of these places support species in the Echium genus. This shows very well how evolution works because each species is adapted to growing in particular conditions. The Pride of Madeira (E. candicans) is another very attractive species that grows as a large bush. This species has purplish-blue flowers with red stamens. 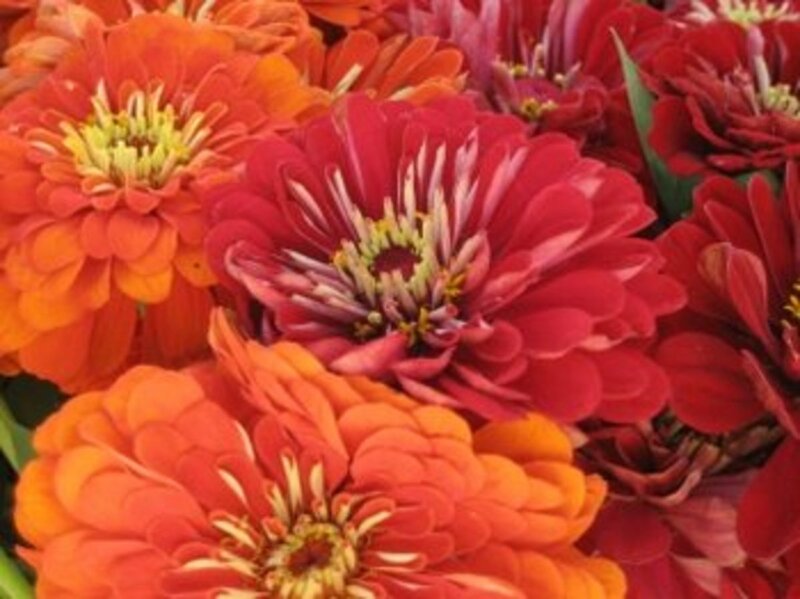 It comes from Madeira as its name suggests but is grown in gardens and parks in Portugal, Spain and other parts of the world. In New Zealand and Australia it is a common garden escape and is classified as a weed. It does well in California but needs frost protection. The Pride of Madeira really stands out when you encounter it in a park or garden in spring. The Echium genus is in the Boraginaceae family, and like the Borage (Borago officinalis) many species have been used as medicinal herbs. The seed oils contain high levels of alpha linolenic acid (ALA) and gamma linolenic acid (GLA) and these acids are said to have beneficial effects on the health of the human body. These oils are often used in cosmetics and are sold as food supplements by health stores. The species of Echium are not just really beautiful flowering plants but can benefit our bodily health as well as delighting our minds. Thank you! Some species can be seen in America, although they are not native to the US. The video shows some growing in your country. Never heard of these plants before. From the photos, they look a bit like a boojum tree, which we have here in Arizona. Great Hub.